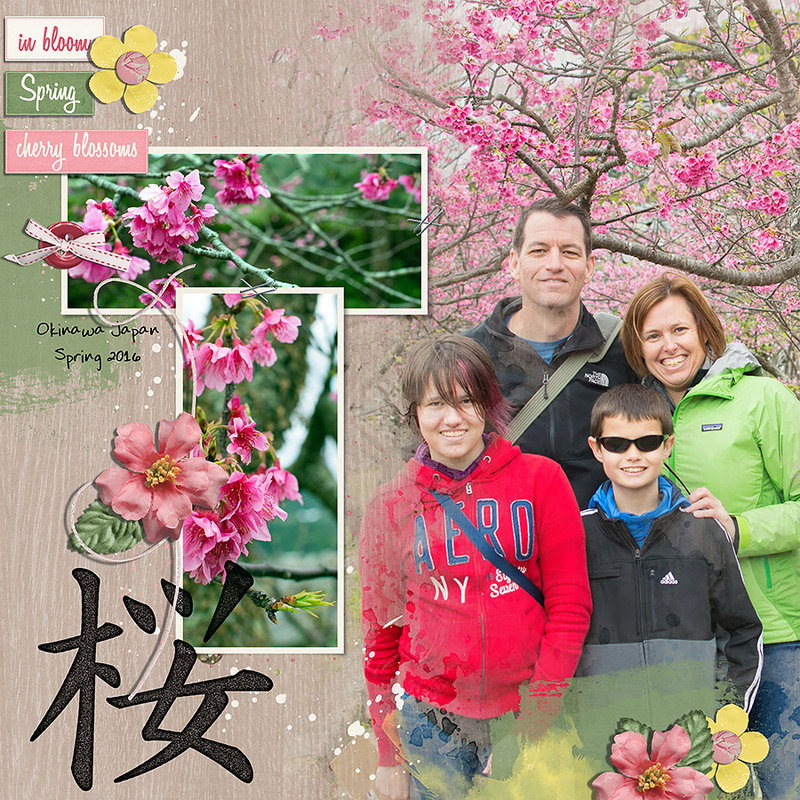 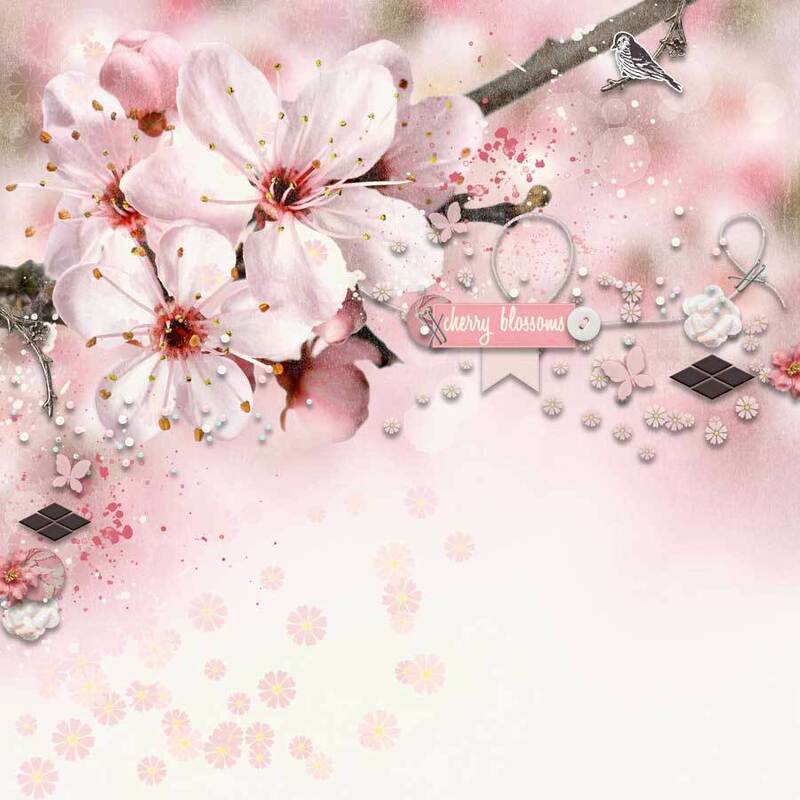 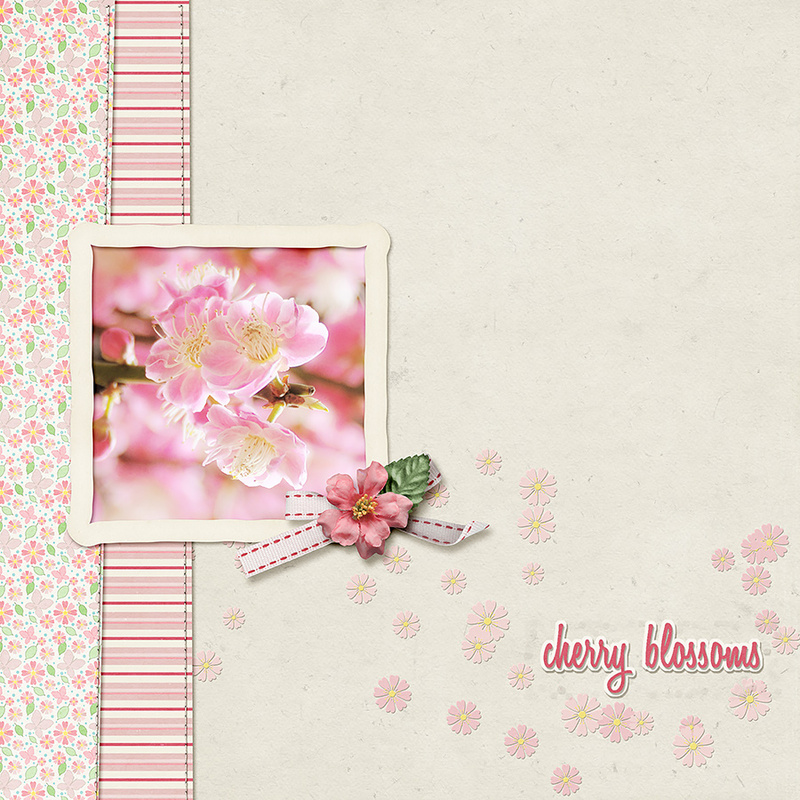 Inspired by the beautiful cherry blossoms in Japan. 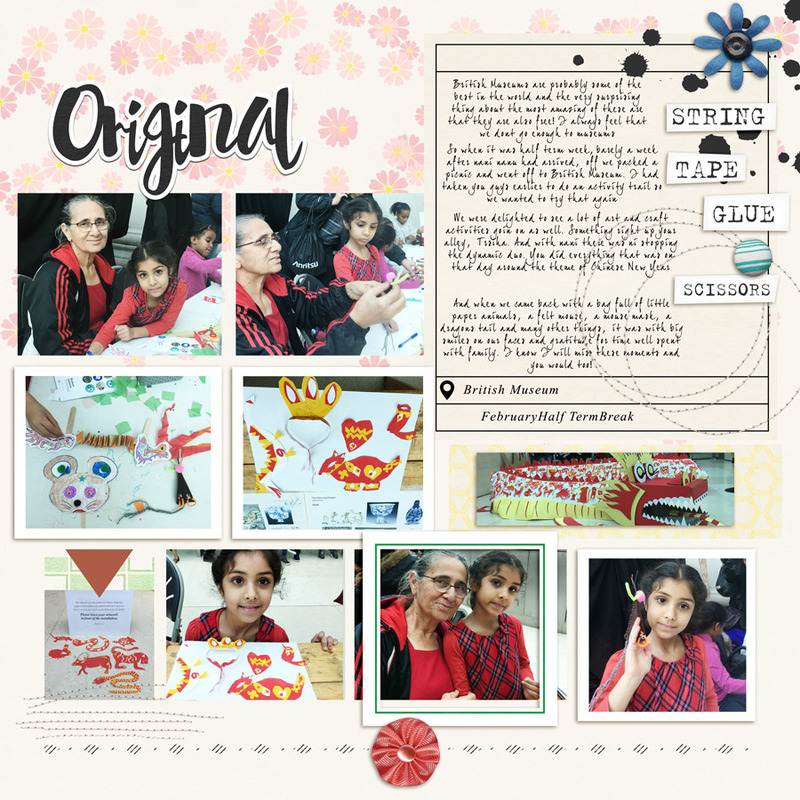 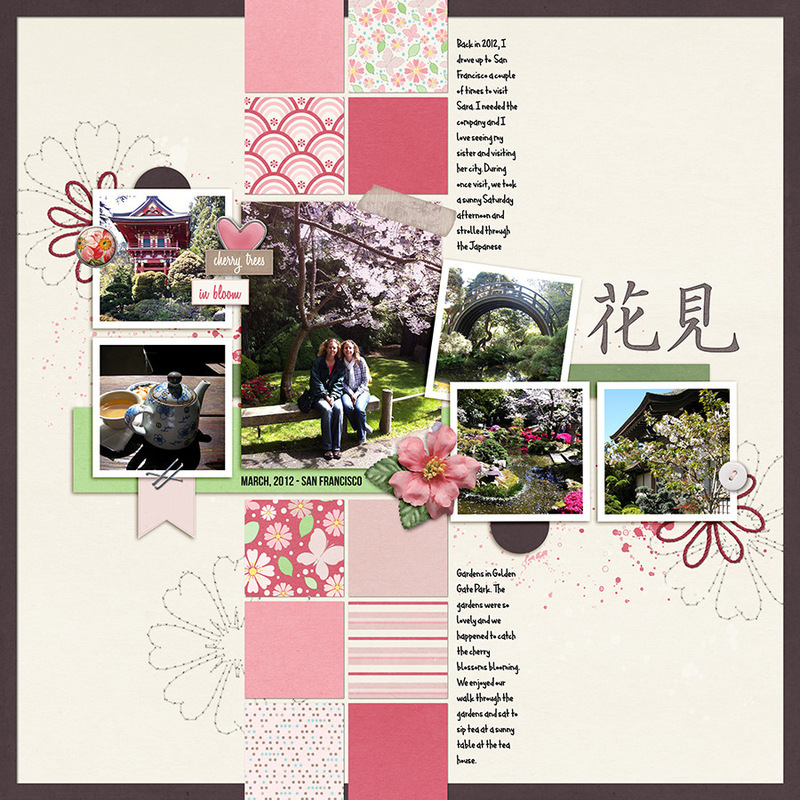 Patterns do have a Japanese touch to them but they are versatile enough to allow you to scrap any memories you may have. 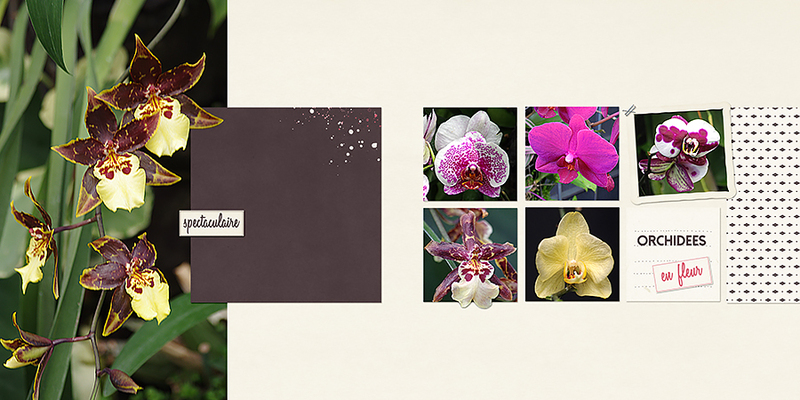 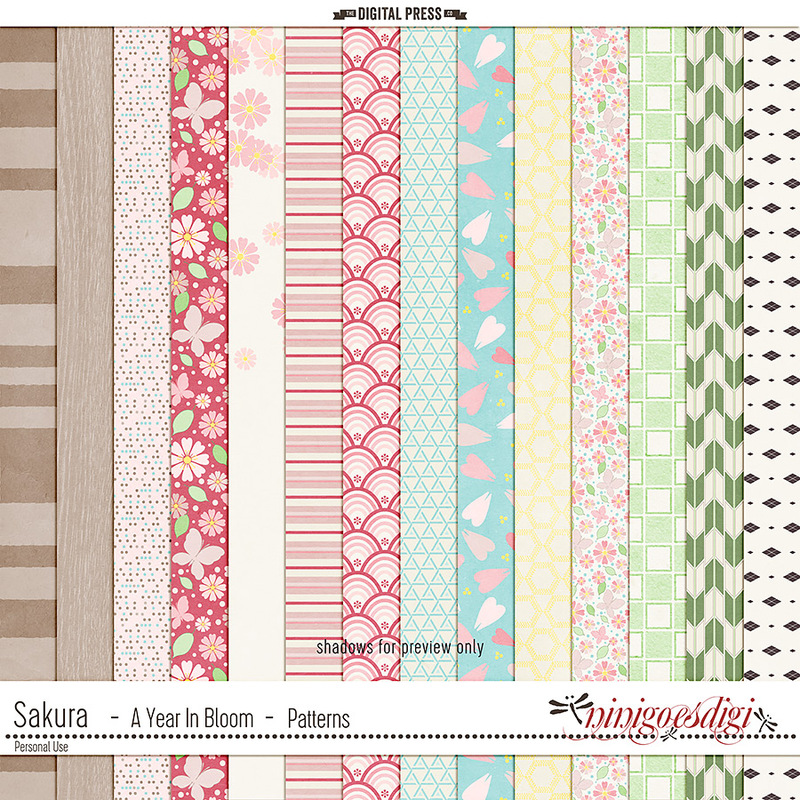 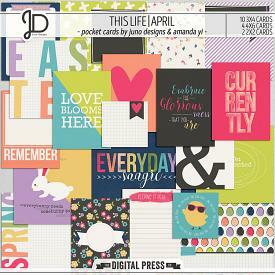 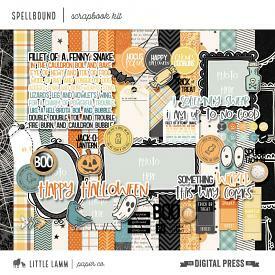 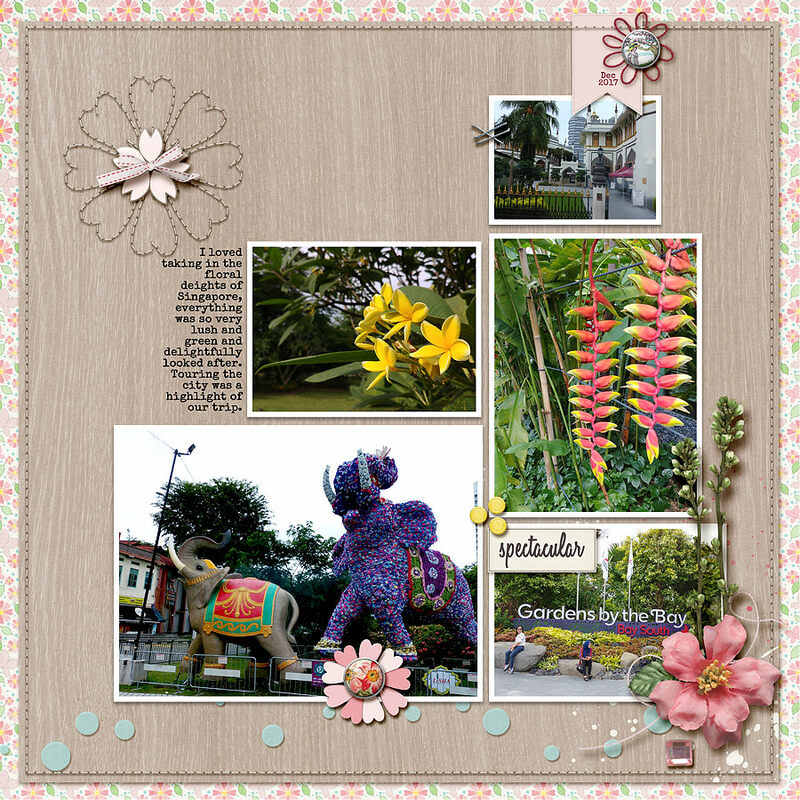 - 14 beautifully textured patterned papers in pretty soft spring colors.